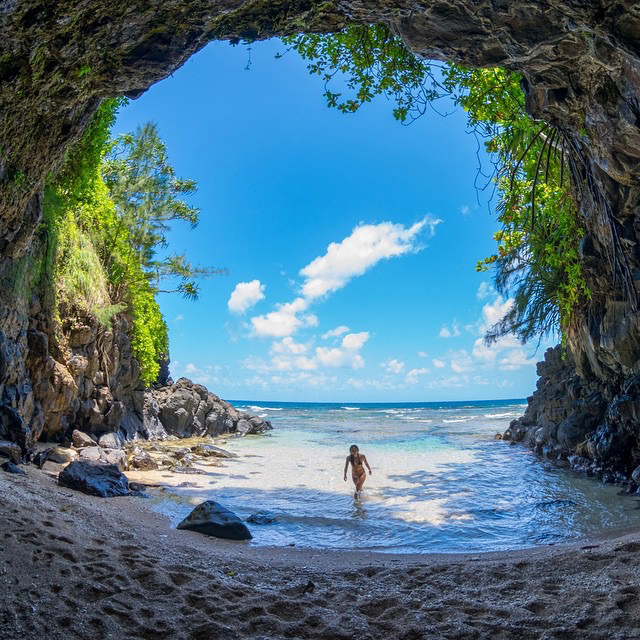 Dreaming of spectacular panoramic views of cascading waterfalls, dynamic and rugged coastlines, breathtaking peaks, stargazing, sunset dinners, surfing, snorkeling and diving beside long stretches of sandy beaches – then ALOHA welcome to Hawaii. 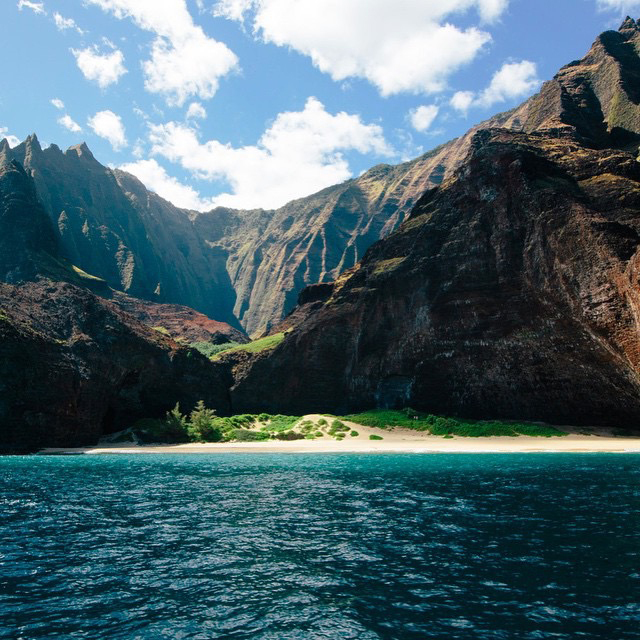 Situated in the middle of the Pacific Ocean, the islands of Hawaii are thousands of miles from the nearest continent. Its first inhabitants were the Polynesians followed by Tahitians during the 9th and 10th centuries. Using the wind to navigate uncharted waters, the Tahitians arrived on the shores of Big Island in double-hulled canoes, bringing with them wood and stone carvings, weaving, seafood and crops to farm. Later came Captain James Cook who was killed on his second trip here. After Cook’s adventure, no ruler controlled Hawaii and this inspired a young chief, Kamehameha of Kohala in the Big Island, to become Hawaii’s first king. As the first king of Hawaii, Kamehameha wished that his nation should increase its contact with the west, but what he did not bargain for was the vulnerability of his people to venereal disease brought about by sailors, whalers and entrepreneurs. 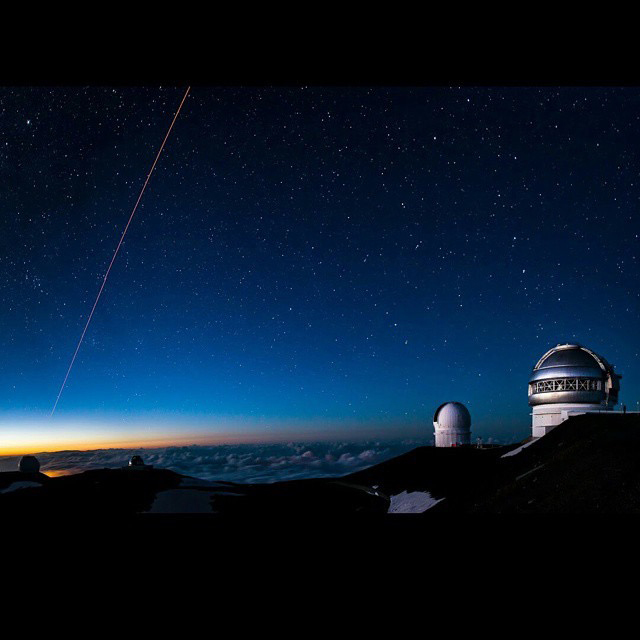 As a result, the population of Hawaii decreased by about 80% in the next century. 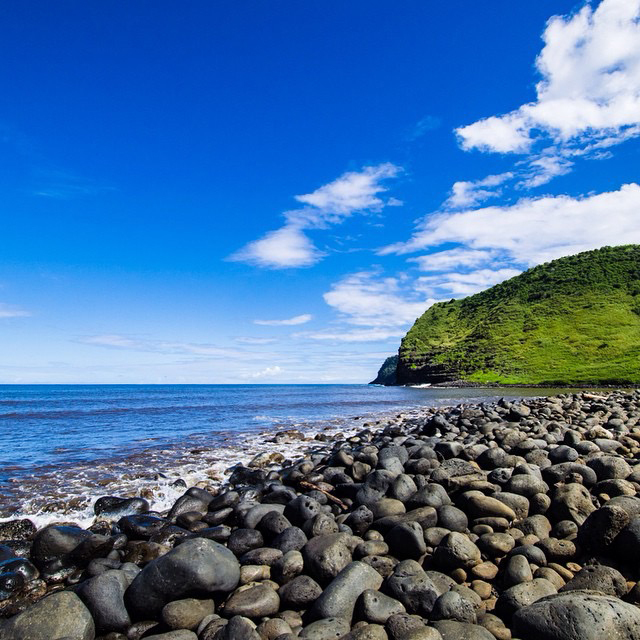 The next change for Hawaii came in April 1820 when the first Christian missionaries arrived from Boston. The islanders were taught by missionaries to read and write, the change was most beneficial as today Hawaii has the highest literacy rate in the USA. The 20th century saw an agricultural boom where workers from Japan, China and the Philippines were brought to Hawaii to work in the sugar cane, pineapple and other plantations. As Hawaii became a melting pot of world cultures, faiths and customs, the country began to adopt a new identity. In 1898, the Hawaiian territory became the 50th state of the Union of the USA. 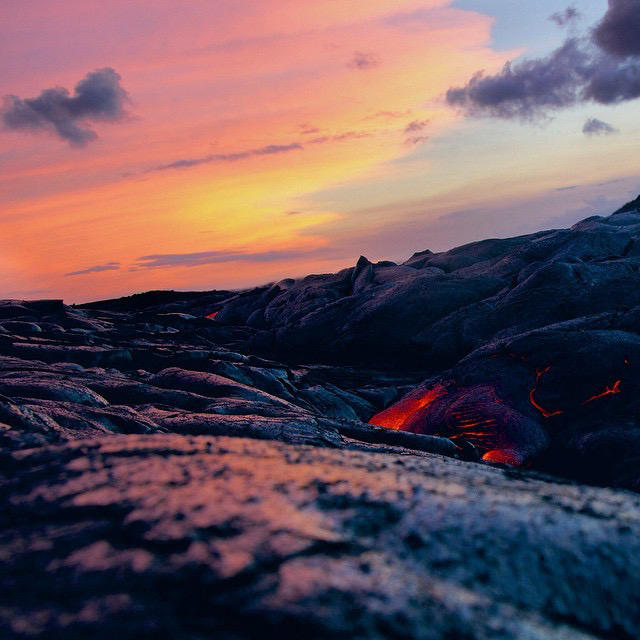 The melting pot of nationalities, cultures and rich history has made the islands what we know as Hawaii today. The country is incredibly picturesque and steeped in tradition. This has made it really hard pulling together a list of must-see places when visiting Hawaii – because there is so much to see! 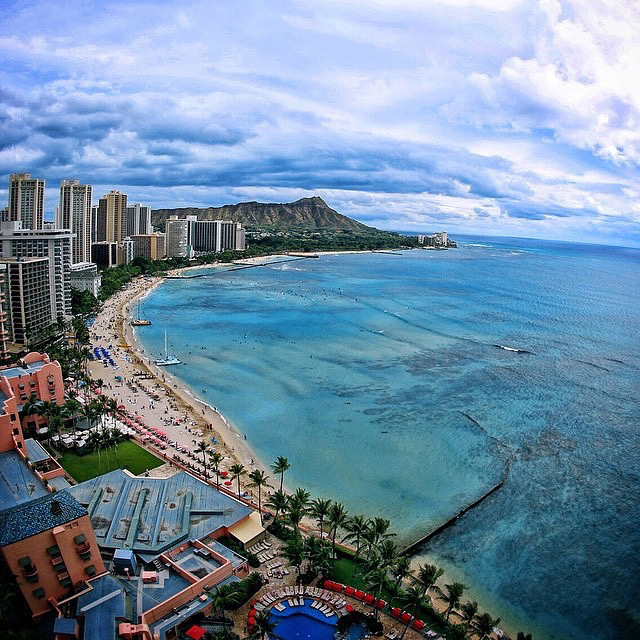 Waikiki is the biggest tourist attraction in Hawaii and known around the world for its beaches. It has a beautiful stretch of oceanfront beach, lined with hotels and entertainment you would find around the world. These beaches are very popular with holiday makers and have the amazing backdrop of the extinct volcanoes in the distance. Perfect place for those who want everything on their doorstep – why not go for a surf lesson here! Get More For Your Stay! For a limited time only, for every two nights you stay at Volcano House, receive a $50 Dining Credit to use at The Rim restaurant or Uncle George’s Lounge*. Pearl Harbour and USS Arizona Memorial has a Visitors Centre that provides information on the sinking of the USS Arizona and detailed WW2 attacks. While it is possible to visit all four of the Pearl Harbor Historic Sites in about 8 hours we recommend you make a day of it. Jaws. 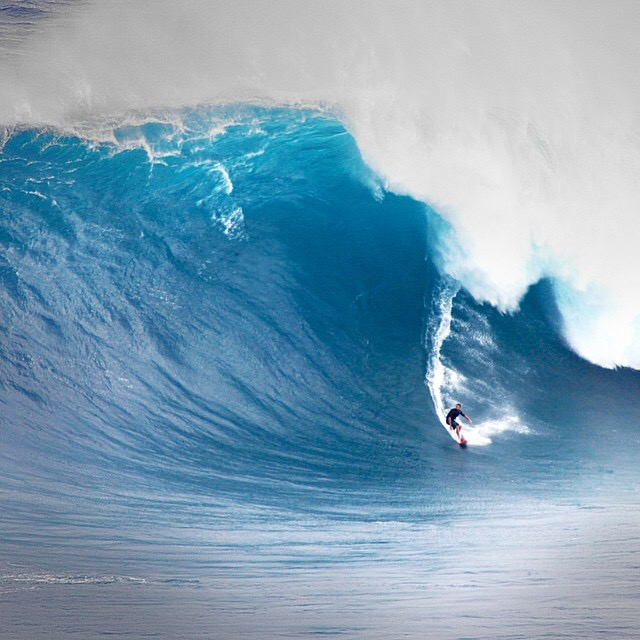 Off the northern coast of Maui is Peahi, or Jaws. 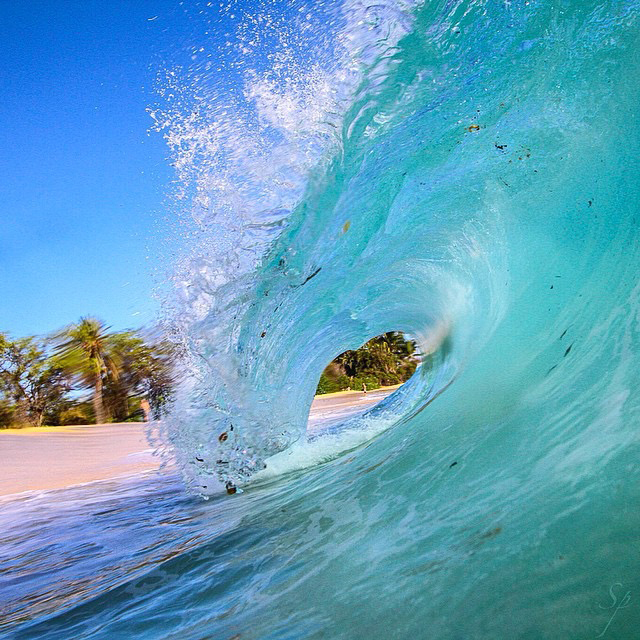 This famous location where regular surf competitions are held. Surfers are towed in on jet skis to ride waves between 7 and 15m! Spectators can view the action from a lookout above Peahi. Mahalo to everyone who contributed to this page! 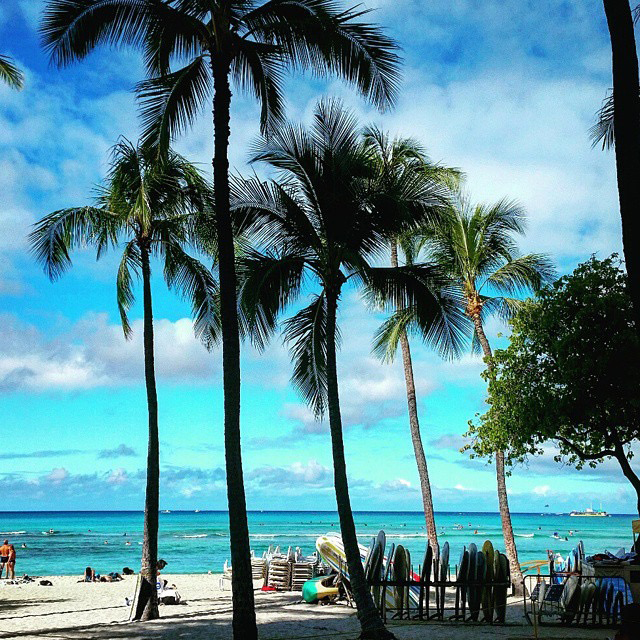 Hawaii is a real example of how life is definitely Better by the Beach! 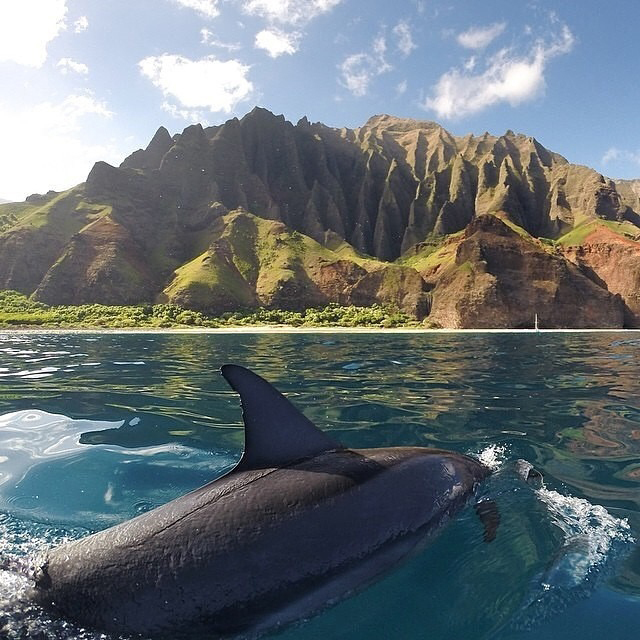 Hawaii is always so amazing! The beaches are fantastic.